A snack can be the perfect pick-me-up after a long day at work. Banish the evening blues with a small treat. A handful of pretzels, chocolates or even berries make for a much deserved brain boost. Of course, you'll need a container to store your snack of choice. 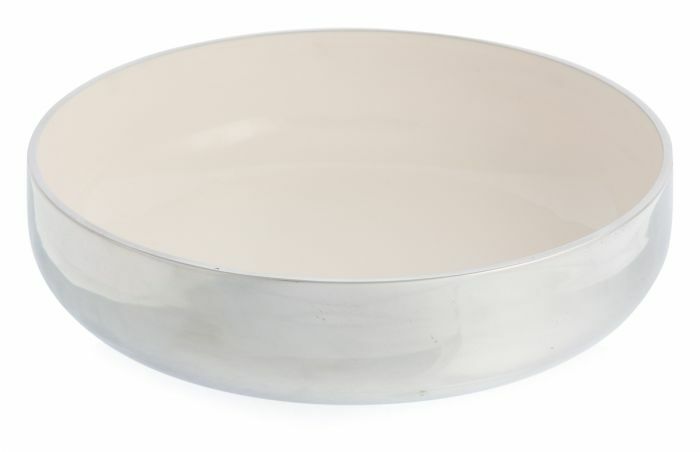 Keep things fun and unexpected with this white, aluminum bowl. It will also only to serve the perfect portion size and avoid endless snacking all the way to the bottom of the chip bag. 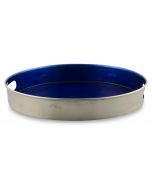 Keep things in check with this round bowl on your side. Snacking can be an elegant affair if you wish! Pair this piece with a soft white jug for serving your favourite beverages. Add a collection of silver glasses and plates to create a cohesive look.? This new afternoon routine is sure to give you a bit of refreshment and encourage you to finish your day off strong!